Please note: there will be no class on April 23rd, the next one is April 30th. As runners we ask a lot of our bodies but often we don’t then tend to them as we should. However, these weekly classes seek to redress that balance. In each hour-long class, delivered by a teacher who herself is a runner, you will refresh and revive hard-worked muscles, build ever-important core strength, improve breathing and even develop a better mental approach to your running. Mats and props are provided so please just bring yourself. Questions about what to expect from the class can be answered via Lisa’s yoga FAQs or by sending an enquiry to her directly. Empathetic and intuitive, Lisa is a Yoga Alliance certified teacher who has been practising yoga since 2002 and teaching in Cardiff as yogalustco since 2016. A keen runner and member of CDF Runners, Lisa completed the New York marathon in 2014 and has run more half marathons and 10ks than there is space to list! 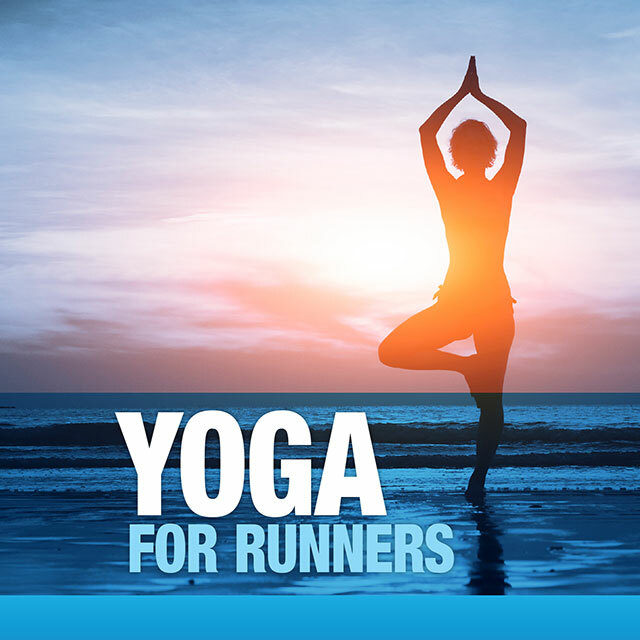 Her yoga for runners sessions combine her experience of running (and injury) with her knowledge as a teacher, delivering a class that will refresh and revive body and mind as well as help to prevent future injury.